Lens adapters are really handy to the photographer if you want to increase the flexibility of using different lenses with your camera, including brands other than your own. Thanks to a lens adapter – which is essentially a ring that connects the lens and camera – you can make use of old or favourite lenses that you don’t want to part with, even if you’ve changed to a different camera. 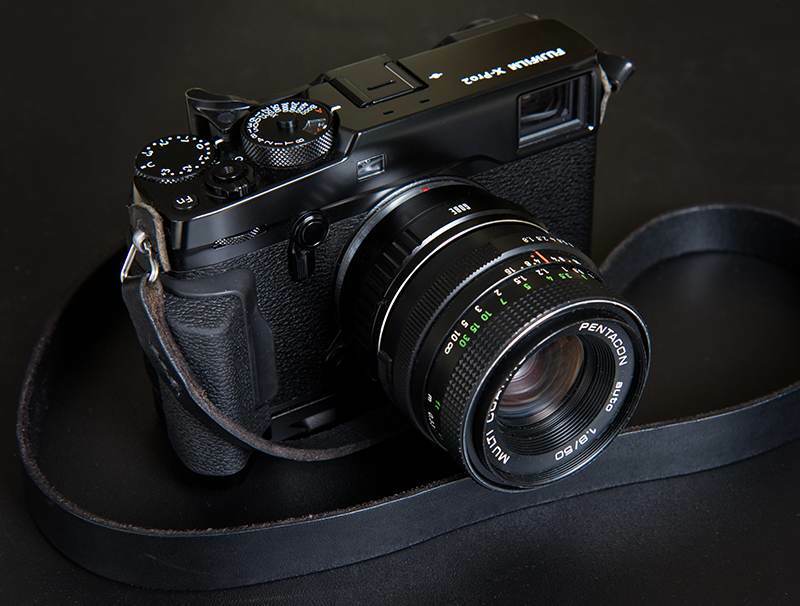 Many photographers find that a lens adapter is an affordable and essential bit of kit that can add versatility to their camera portfolio, whilst saving money. It can also give your photography an extra, creative dimension. Lens adapters can also be used for shooting videos. This all sounds simple enough. 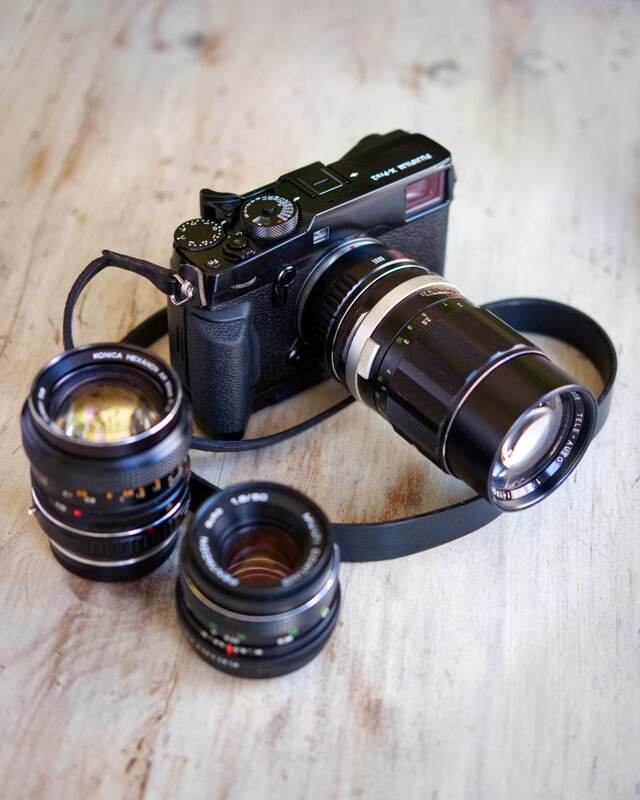 But, the main problem with lens adapters is that they can interfere with how a camera functions. This means that you’ll need to make some manual adjustments to your camera before you start shooting. This is because a lens adapter doesn’t enable electronic communication to pass from the lens to the camera. The result is that autofocus ceases to function. 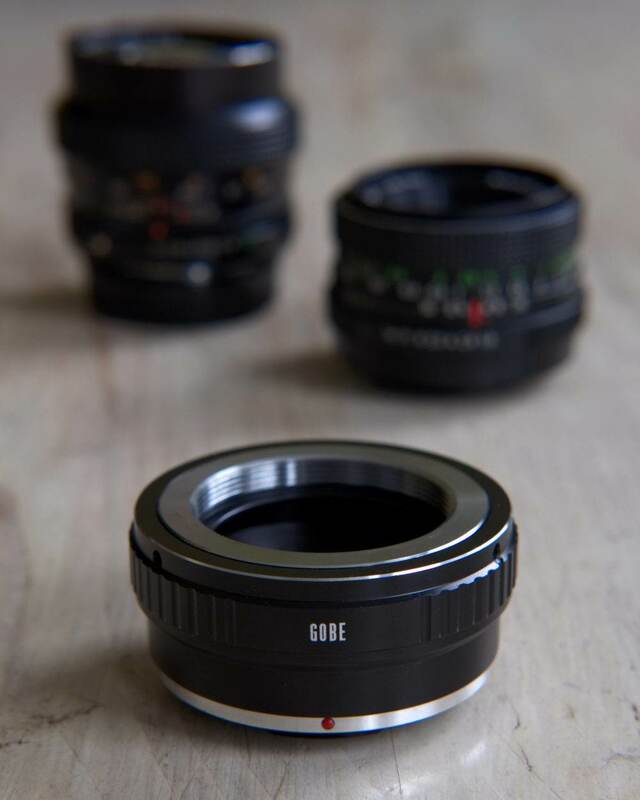 Of course, there are some lens adapters that allow the transmission of electronic data from the lens to the camera. The downside is that these are generally quite expensive, and less ubiquitous compared to the standard types. Plus, most people assume that they’re easier to use, but this isn’t always the case. You may find that you revert back to adjusting settings manually for some aspects of your photography. When the autofocus function is disabled using a lens adapter, it also stops other features from functioning. For example, the aperture and infinity focus will no longer work. This means you’ll need to set your shooting parameters manually. To set your shots up using a lens adapter, the lens aperture first needs to be wide open while you focus on your chosen subject. Work out what exposure for the ISO setting you’ll need, preferably using a hand-held exposure meter, if you have one. Then, you’ll need to set the shutter speed, followed by stopping the lens down to the required aperture setting. At this point, make a note of the exposure measurement, if metering is supported. You’re now ready to take your photos. It’s always a good idea to check your images, to ensure the exposure is correctly positioned, and, if it isn’t, simply adjust the aperture or shutter speed and try again until you’re happy with the results. If your camera doesn’t have a metering system, determining the correct exposure for different light conditions can take some trial and error when using a lens adapter. As a general guideline, with an ISO setting of 100 and a shutter speed of 1/125 per second, opt for around f-22 when shooting in direct sunlight or snow, whilst f-16 should suffice for bright or hazy sunlight with shadows. If the sunlight is weaker, try f-11. Cloudy conditions require exposures of around f-5 to f-8, depending on the level of cloud and shadows around. For shooting at sunset or sunrise, consider f-2.8, whilst you’ll need to go down to as low as f-0.125 if shooting a night sky. When to use a lens adapter is mostly down to personal preference. You’ll soon get to appreciate which lenses you like working with most on your camera. Bear in mind that it can take some time to set up a shot with a lens adapter attached. Therefore, you may prefer to use it for taking photos in still, non-action scenarios, such as landscapes or architecture. Getting to know how to use a lens adapter correctly by adjusting your settings manually is important. It opens up optimum possibilities of using a lens adapter. Remember, that every camera is different, so adjusting the settings may vary slightly for each brand or model. Always refer to the manufacturer’s instructions. One final thing to consider. Using a lens adapter with different lenses could have an impact on your camera’s warranty if it’s still valid.